As a business owner, you are at risk from a great deal of things. And one of the biggest risks to you is legal action in the form of lawsuits. Now, lawsuits can come about for many reasons. But the most common is going to be accidents in the workplace. So you need to come up with ways to protect your staff from accidents and thus avoid lawsuits. 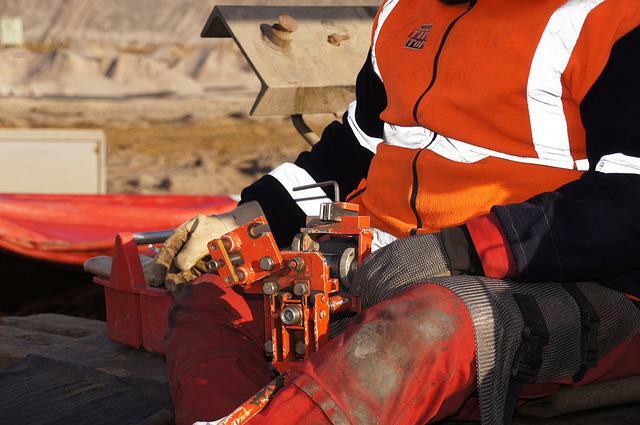 Here are some ideas for ways you can minimize the likelihood of workplace injuries. Use these to make the company a much safer place for your staff to work. The first thing that you need to do is understand exactly what constitutes health and safety. Essentially, this is an umbrella term for anything in the business that is a potential risk to health and safety. As well as the measures the company has in place to protect against these. The better you understand what you’re dealing with, the better you can combat it. So you have to make sure you figure out what the risks and hazards are within the business. And there need to be clear procedures to help deal with these risks. Prevention is always preferable to cure, and this scenario is no different. The way to prevent accidents at work is to make sure everyone knows what the risks are and how to avoid them. This involves not just training the collective staff body, but also doing individual training too. You need to have one to one sessions with your staff where you go through health and safety procedures. There might also be digital programs they can use for extra training. This way you ensure they are all knowledgeable on what to expect. Checking out how good the business is for health and safety is another way to avoid lawsuits. So you should try to organize independent assessments regularly. This will give you an idea of where you rank compared with other businesses. And you’ll find out where your weak spots are that may be a future risk. You can take your findings and apply them to make the company even better with its health and safety. You might even think about hiring a lawyer to get legal input about your company’s health and safety mandates. It’s imperative that you ensure that all the equipment in the business works properly. The last thing you want is for something to malfunction and lead to an injury. Because then you really are going to be on the end of an unpleasant lawsuit. So check all the equipment to prevent falls, and make sure it’s still sturdy and working. Have a look at all the machines and make sure none of them have developed any faults or problems. This is something you need to be meticulous with because it’s where many of the problems will stem from. So, from looking at this list, you can see that there are basic ways to protect yourself. By implementing all these points, you protect your staff and the business. You can prove that you did everything possible to prevent accidents from occurring.